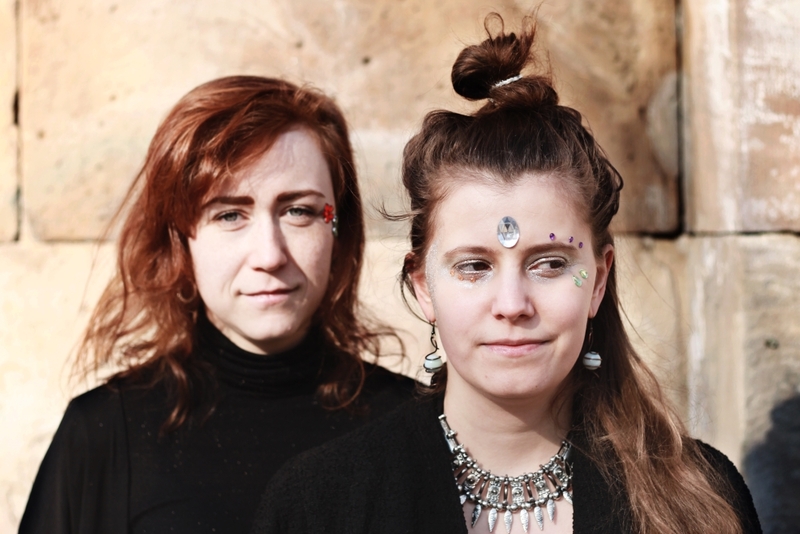 Konstmusiksystrar, a Swedish network for women and trans people, wants to change existing structures and hierarchies within the contemporary music and sound art scene. At UNM in Aarhus, members of Konstmusiksystrar will host a talk about the prevailing gender imbalance – and they’re not waiting for change to happen by itself. The gender imbalance on the contemporary music scene has been discussed for decades, but things are changing very slowly. Two young composers, Marta Forsberg and Lo Kristenson, have taken matters into their own hands and started Konstmusiksystrar (Sisters in Contemporary Music), a Swedish network organization for all composers and sound artists under the age of thirty who identify themselves as women or trans people. By standing together, their goal is to generate greater visibility and attention for their members and activities, but also to change existing norms and structures within the world of contemporary music. I caught Marta and Lo on Skype, eager to learn some more about their approach to changing status quo. This was the impetus to gathering a list of female and trans composers and establish Konstmusiksystrar in 2014. A lot has happened since then: Konstmusiksystrar is now being invited to consult by some of the big music and culture institutions. They have contemporary music camps for children and teenagers. They are giving presentations at international conferences and organizing sound art exhibitions for their members. By actively reaching more out, they have ensured that a lot more women are applying to the UNM. Last year in Helsinki, the Swedish delegation consisted of six women out of eight composers in total, and this year it is fifty-fifty. Denmark, on the other hand, is represented by one female and six male composers. In Denmark, the general opinion is that it would be great to have more female composers, but people disagree about how actively the imbalance should be addressed on an institutional level. How do the Swedes approach this discussion? I ask Konstmusiksystrar. "These institutions, norms, and traditions in contemporary music are so strong, and have been so for hundreds of years, that they will not change at all, not by themselves." “I think in Sweden, in the last five years or something, it’s become an image to say that you are a feminist – it makes you a good person. So there are people saying they want change, but they aren't doing anything,” Lo tells me. The Konstmusiksystrar Manifest states that they want to change the existing structures. And it is clear from talking to them that they are working towards getting policy makers, institutions, and other powerful parties on board. But still, most of their work takes place at a roots level, changing the atmosphere from the bottom up. “…The personal opinion of famous composers, seventy years old, who have worked their whole lives for specific aesthetics,” Lo adds. By choosing works randomly, I reply, one might argue that Konstmusiksystrar are compromising with the quality of the music. An objection both composers seem prepared for. 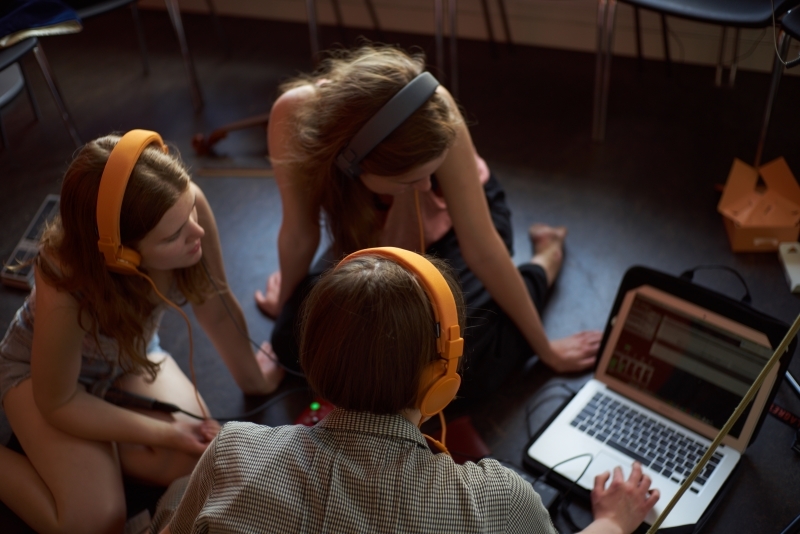 In June, Konstmusiksystrar and Föreningen svenska tonsättare (Society of Swedish Composers) organized a contemporary music course for young girls and transgender people in Gothenburg, and what they observed was a very clear orientation towards specific gender-based norms. Apart from initiatives like exhibitions, talks, and camps for young girls, Konstmusiksystrar’s main tool is its list of members. The list is proof that young female composers exist and cannot be denied. But some composers don't want the label ’female’, they just want to be called composers. Members of Konstmusiksystrar will host a talk at this year's Young Nordic Music Days in Aarhus, Denmark. Check the schedule for more information. This article is published in collaboration with Young Nordic Music. It is also available in Danish.